Buying a home is one of the biggest purchases, if not the biggest, you will make in your life and it’s important that you are prepared to handle the whole buying experience that at times can be very stressful and confusing. When you are ready to buy a home, there are steps to follow before you reach your goal. 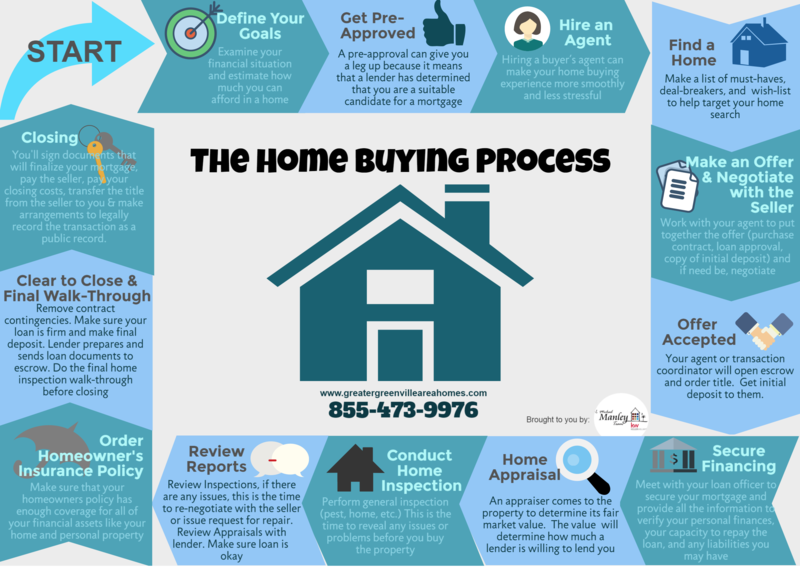 From finding your dream home through signing the contract to the closing day, this step by step guide will help you navigate through the home buying process from start to finish. With care, time and research, and help of a trusted real estate professional, you can take control of the home buying process. These questions will help you define your goal: What is your time frame of moving? Why are you buying a home? Are you financially ready? What can you do to improve your credit score to finally qualify for a loan? The first step also involves examining your financial situation and finding how much home you can afford. Do you have sufficient budget to cover not only the costs of buying a home but also those expenses that will come along? Once you have a definite idea of what kind of home you are looking for and the price range of the home you can afford, then you’re ready to move forward. Most people jump into home-search frenzy once they decide to buy a home. While it is important to have a list of must, deal breaker, wish list in your dream home, the next best thing to do is meet with a lender and get pre-approved. There are several reasons why you need a pre-approval. First, you will know how much the bank is willing to lend you giving you an idea on what will be your price range when you go house hunting. Also having a pre-approval means you are a serious buyer, it can give you an edge in the competition because it means that a lender or bank has determined that you are a suitable candidate for a mortgage. While you can buy a home on your own, there are certain benefits of working with a buyer’s agent, one of them is that buyer’s agent make the home buying process less stressful for you. Real estate transaction involves working with many separate individuals – inspectors, appraisers, insurance assessors, mortgage brokers and underwriters, escrow officers, seller’s agents, bankers, title researchers, and a number of other individuals whose actions and decisions have to be coordinated in order to perform in harmony and get your home sale closed. By hiring a buyer’s agent, he or she will be responsible to expertly coordinate all the professionals involved in your home purchase and to act as the advocate for you and your interests throughout the home buying process. Now, armed with a pre-approval and help of your real estate agent, you’re ready to start house hunting. Get your list of must-haves, deal breakers, and wish list to help target your home search. 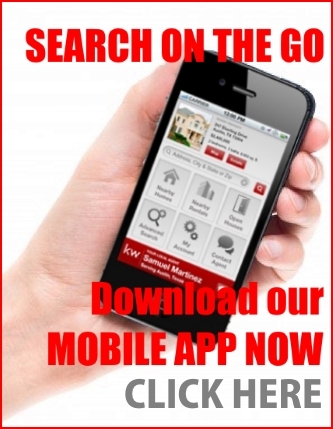 Browsing online resources like GreaterGreenvilleAreaHomes.com is a good place to start. Once you have found homes that meet your real estate needs, you can arrange with your buyer agent to view them in person. In finding the right home, don’t be surprised to find that hot properties don’t stay in the market for long, if you found a home you are interested in, you need to have all your ducks in a row so you won’t miss it. Once your search has culminated, hopefully you found the home that’s right for you. Now is the time to move further by writing an offer. The written purchase offer indicates the amount you are willing to give the seller for the property. Your agent will guide you in this since he or she have the knowledge of the true market value of the home you want to buy. This written offer also includes the terms of the offer. The seller could accept, reject, or in many instances, present a counteroffer, in this stage you will appreciate your agent’s expertise in negotiation. Your agent will try to glean as much as possible about the property until you’ve reach an agreement with the seller. It’s going to be an exciting, emotional, and sometimes stressful experience and you’ll be glad to have your buyer’s agent at your side working for your best interest. Once the seller accepted your offer and both parties have signed the purchase contract and your earnest money deposit has been put into a trust account, then it is ‘in escrow’. Escrow is a process where both parties deposit funds and documents to a neutral third party until all conditions for the sale are verified and complete. Your agent, the seller’s agent, or the transaction coordinator will open the escrow process as well as getting the title insurance. Usually they will choose the title insurer for you. The title company’s first task is to investigate the property’s history of ownership, or chain of title, and identify encumbrances on the title. Once the offer has been accepted, it is also time to meet with your mortgage loan officer within the time frame noted on your purchase contract to complete the mortgage application. If you haven’t pre-approved initially, this process may take longer to complete. 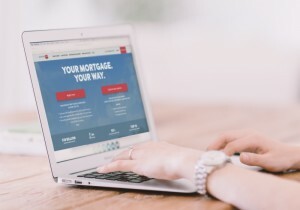 During the mortgage process, you will need to provide your loan officer all the information he/she needs to verify your personal finances, your capacity to repay the loan, and any liabilities you may have. Mortgage approvals take time – normally 45 days or even more, depending on many factors. Your loan approval will be based on the information you provided to your lender during your initial application, so you should try to keep your financial life as stable as possible during the process – any changes to that information could very easily affect your loan approval. Home appraisal is a requirement by your lender. 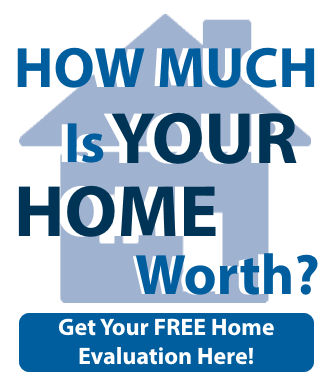 It is your responsibility to get the home appraised. You usually pay for it as part of the mortgage costs at the time of closing. An appraiser comes to the property to determine its fair market value. This value will determine how much the lender is willing to lend you and if the asking price is lower or higher than the actual value of the property. An appraisal protects you and the lender from getting stuck in property that’s worth less than its value. It will also help you make a more informed decision about purchasing the home. Buying a home is an expensive investment so it’s only natural to have the home checked out by a professional home inspector. Home inspections are not always required but it will be for your own benefit to get the home inspected for any issues. A home inspector will go beyond the surface to inspect the entire house including the home structure, roof, exterior and the major systems. If the inspector finds problem on the home, you may be able to get the seller to pay for repairs or lower the price. Make sure you complete your inspections in a timely manner and resolved any issues within the time allowed in your purchase contract. Review inspections and appraisal. If there are any issues, this is a good time to re-negotiate with the seller. It’s also a good time to review with your lender the final approval and make sure you understand the terms and conditions. Your lender will also require you to have a homeowner’s insurance policy. A homeowners insurance policy is designed to protect you with financial compensation should the house suffer any damage or any house related losses. Like shopping for the best mortgage rates, you’ll want to shop around and find the best rate and coverage. Typically, you’ll have to pay for one-year of homeowners insurance up front. Sometimes, the lender will pay for your insurance premiums out of your escrow account. Your lender will need proof of insurance before approving your loan. It’s time to remove contract contingencies. A contingency allows you or the seller an ‘out’ without violating the contract. In your case as a buyer, this means if you choose to cancel the transaction you can still get back your earnest money deposit. Make sure your loan is secure and the appraisal is acceptable before removing your loan contingency. If you are unable to get loan approval before the expiration of the financing deadline, the seller can terminate the contract. All paperwork for changing the title and title insurance is also prepared and the final closing date confirmed. You’ll then have to make the final deposit. When all is good the lender prepares and sends loan documents to escrow. The final walk-through is typically scheduled within the week leading up to the closing date. Your final walk-through is to ensure that any repairs have been completed as per your contract and that the home is ready to move into. This is the last step in buying and financing the home. At the closing table, you and all other parties in a mortgage transaction sign all closing documents, including the HUD-1, and the final mortgage documents. On the day of the closing, you will need to bring your ID and cashier’s check to pay closing costs. 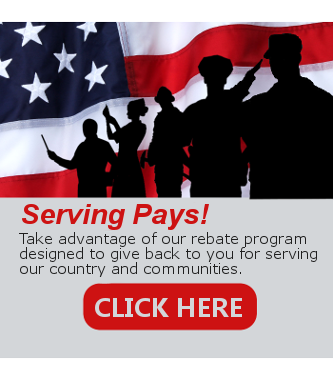 The representative from the title company will then record the transaction and deed. Escrow closes when the deed is recorded in your name. You will be handed the keys to your new house and you are now the proud homeowner.